JAC Patrissi is the founder and former director of the Vermont Victim Assistance Academy. 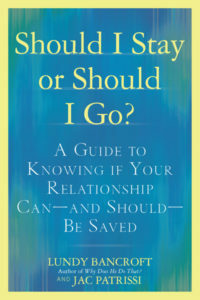 She facilitates the Growing A New Heart series for women, including Growing A New Heart’s Should I Stay or Should I Go? Retreat. © 2018 Growing A New Heart.